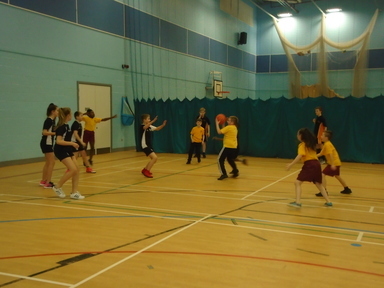 Year five children took part in a Basketball Competition at Kingsmeadow School. 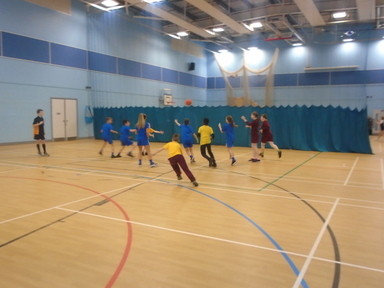 They competed against other schools in groups. 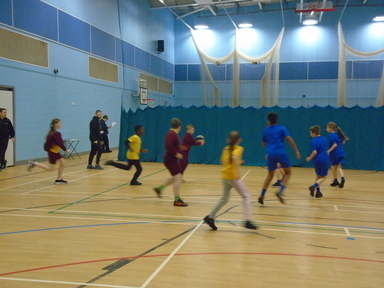 They were all fantastic, with one group going through to the semi-finals. 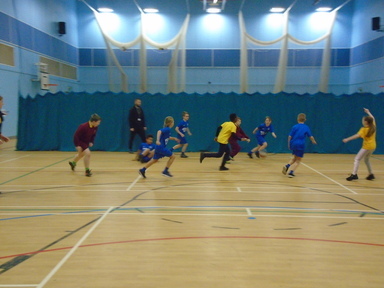 It was a great afternoon and the children all took part with great enthusiasm. Well done to all the children.